How does a closet makeover help you win the lottery? Keep reading! I use a number of clever ideas to run my life. And surprisingly these are how the Silver Lotto System works too. I'll explain in a minute. BIG JACKPOTS: What 5 Countries Have The Biggest Lottery Prizes... Is Yours Here? Jim Carrey goes off to Fiji? No lottery there! 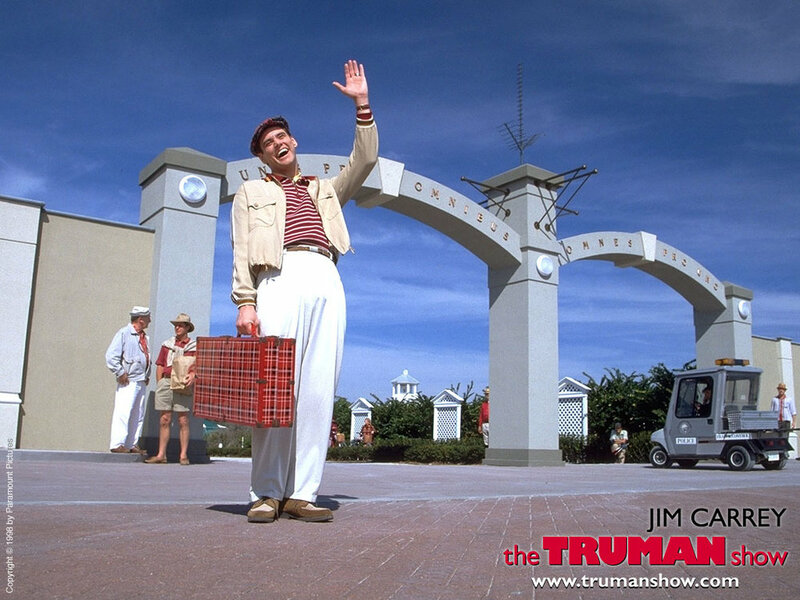 If you live in Fiji (Jim Carrey knows where that is, from his film The Truman Show), then your chances of winning the world's biggest jackpot are very slim. First Day With My Unusual Lite Wallet: Did It Pass The Test? My simple light wallet with some notes folded in the middle. But was it good enough? Today I walked into a store to make a purchase. This was a big test - because for the first time in my life I had come without my man wallet. You know, that heavy leather foldable thing stuffed with cards and bills, that is too big for your pockets. ATTENTION: Do You Make These 7 Mistakes Playing Lotto? 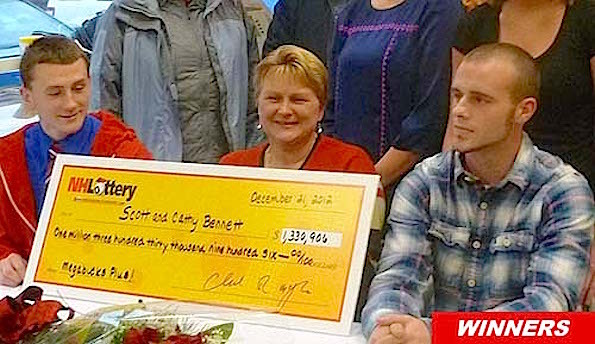 Big mistake - the Bennet family almost missed out on their $1.3 million Megabucks prize when the clerk gave them a wrong ticket - but it won them the lottery prize! So you think winning the lottery is just a matter of filling out some numbers? Well, no surprise, there's more to it than that. Matt Groening, creator of The Simpsons cartoon show, today revealed that the mythical town of Springfield is in fact in Oregon, USA. The town is 160km away from Groening's hometown of Portland. It is also home to the Oregon Megabucks, which has created over 230 millionaires. It is played every Monday, Wednesday and Saturday, and draws 6 numbers from a set of 48 (6/48). The jackpot starts at $1 million and grows until won. The next jackpot is $2 million. Oregon also hosts the national Mega Millions and Powerball games. Buy the Silver Lotto PRO to get started with any of these games!